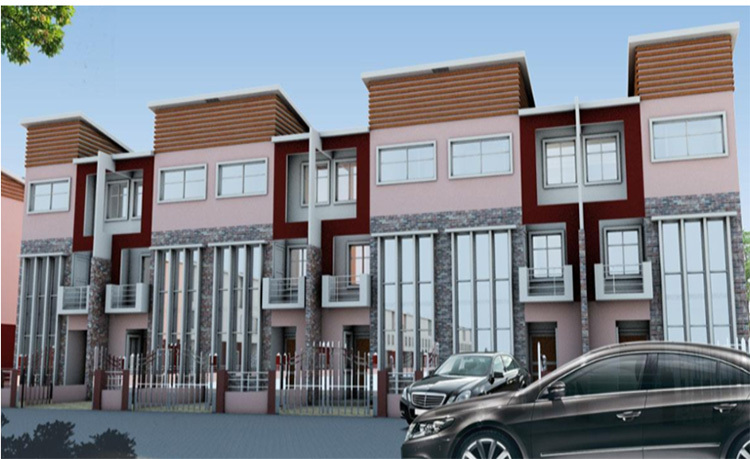 The proposed estate is a private residential paradise to be developed on 8.1 hectares of land, located off the Lekki Epe Express way, Lekki. 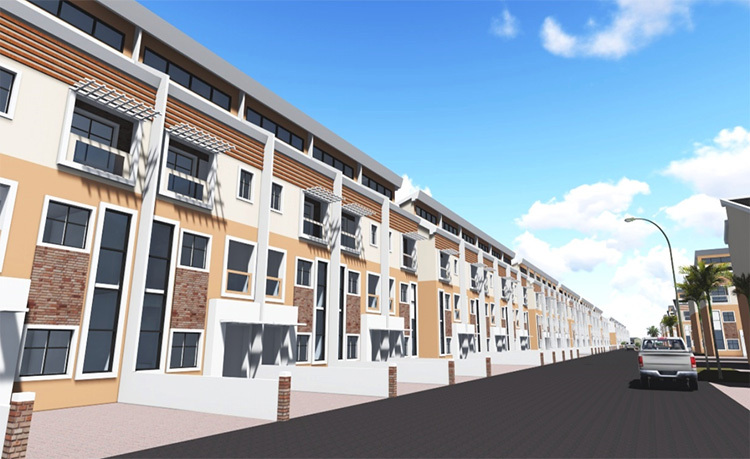 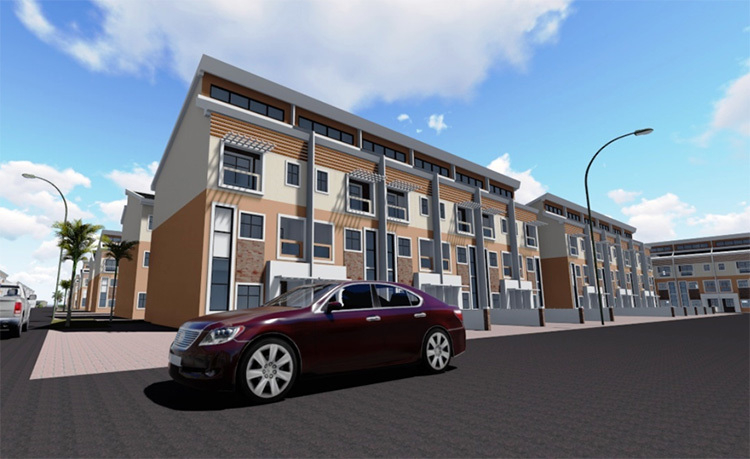 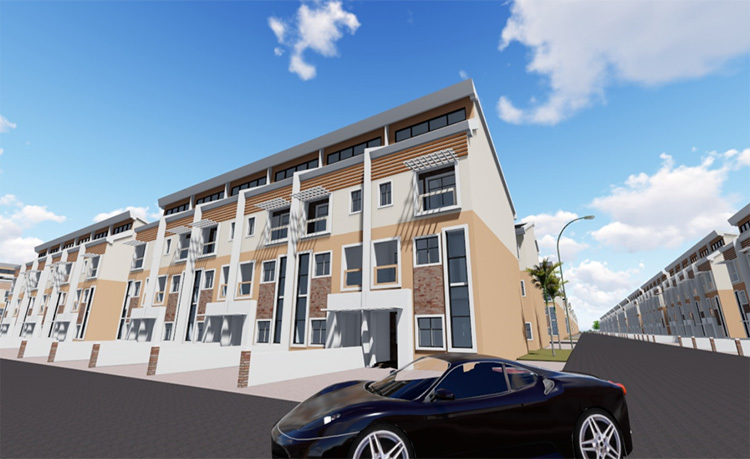 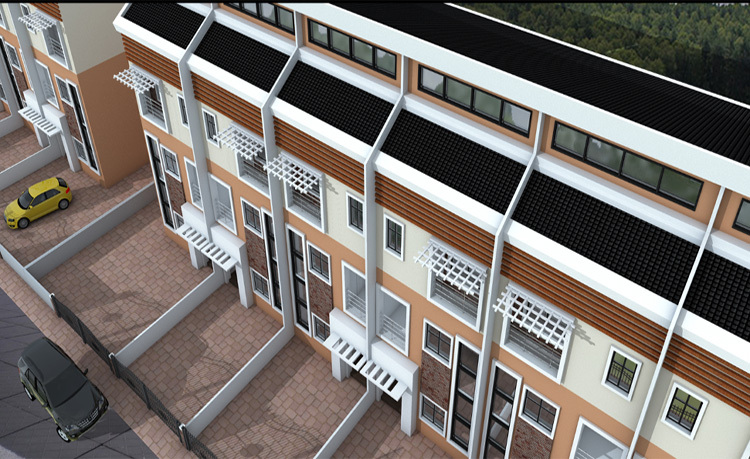 ASO Garden Estate project will consist of 300 units of 3 bedroom and 4 bedroom terrace houses, designed to offer its residents a modern lifestyle. 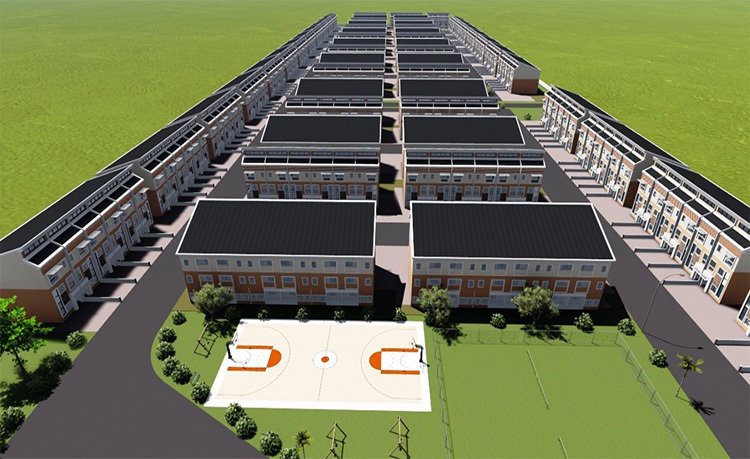 Common Infrastructural facilities and amenities such as paved road networks, water and electricity supply, recreational facilities and well landscaped green areas will be in place.